Accupril is prescribed for treating high blood pressure. 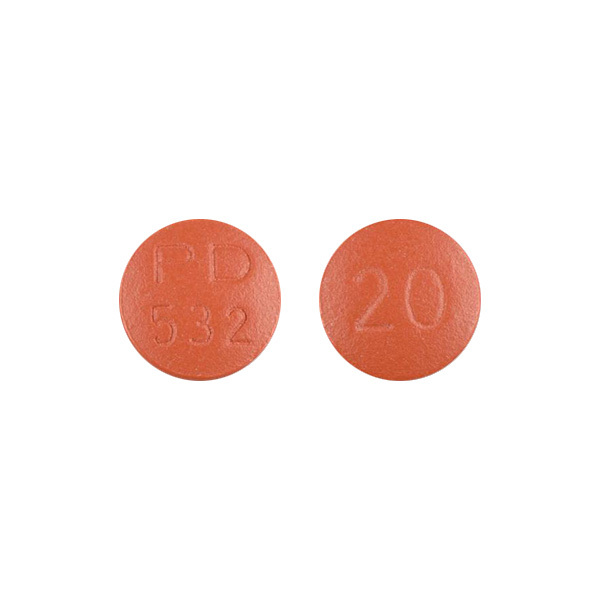 It belongs to a class of drugs called ACE inhibitors and is also useful in treating congestive heart failure. Accupril relaxes the blood vessels and allows blood to flow easily through it. It does this by limiting the release of an enzyme called angiotensin II. Accupril may be used with or without food. But the ideal time to take the medication is 1 hour before food or two hours after it. If you are using Tetracyclines (eg, doxycycline) or fluoroquinolones (e.g., ciprofloxacin), then space it out by 3 hours after using Accupril. How & where do I store Accupril? You must avoid using Accupril if it you are allergic to any ingredient in it or if you are in the second or third trimester of pregnancy, you have a history of angioedema (swelling of the face, lips, throat, or tongue) caused by treatment with an ACE inhibitor. Accupril is known to cause drowsiness or dizziness. Your vision may be blurred and your judgement affected if you consume alcohol with this medication. So, avoid using alcohol while using Accupril. Certain prescription drugs or health supplements or even food items are known to interact with the effects of medications. Accupril is known to have possible interactions with the following medications. The medication may cause you to become dehydrated or cause an electrolyte imbalance in your body. Accupril is categorized under FDA pregnancy category D.
rash; hives; itching; difficulty breathing; tightness in the chest; swelling of the mouth, face, lips, or tongue); chest pain; difficulty swallowing or breathing; fainting; hoarseness; infection (sore throat, fever); irregular or slow heartbeat; shortness of breath; unusual stomach pain; yellowing of the skin or eyes.